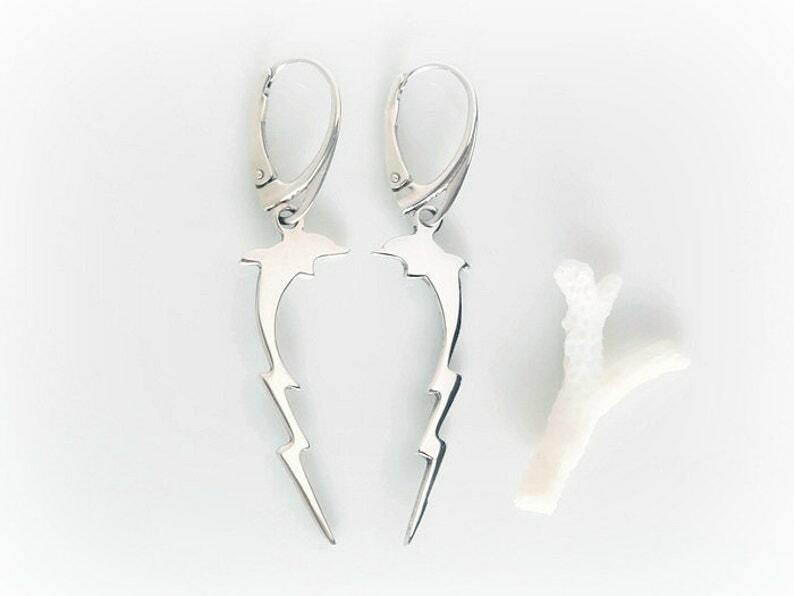 These 1980s lightning bolt earrings are seriously rad and I don't know about you, but I've never seen dolphin lightning before and it's amazing. The sterling silver dolphin bolt charms are vintage and I paired them with new high quality lever back settings for a comfortable, secure fit. 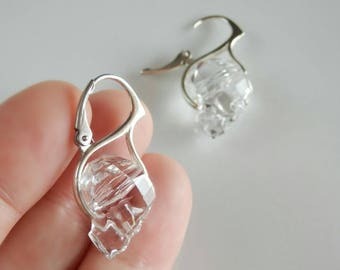 Each earring measures approximately 2 inches (5.2 cm) in total length. Made of solid .925 sterling silver, with Mexican silver hallmarks. As the charms are vintage, they show very light surface wear and are in overall excellent condition. 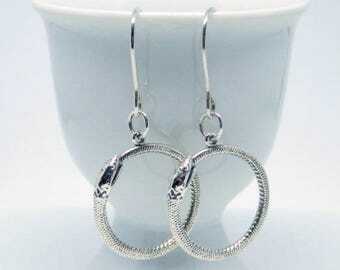 These would make a really cool gift for a dolphin lover, rocker chick or your favorite valley girl. They will arrive boxed and ready to give.